94% of members who purchased the High-Waisted Statement PowerHold® 7/8 recommend it. 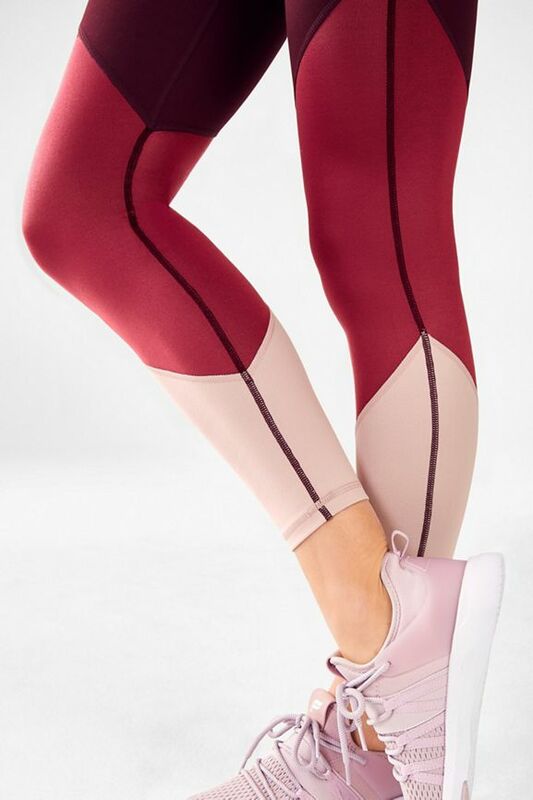 I love the design of the legging, it fits perfect on the body. This fit well. It was just not my style. I am very conscious about the "apparent" size of my bottoms. I don't believe these to be "thinning." They fit well, they were comfortable, just not my style. Depending on the brand I am a size 0-2. According to the size chart that means I'm an XXS but I got them and they were WAY too small. I went up to a size S and they fit great. I love the colors of these leggings but I'm not sure they are the most flattering at my size, XL. They are a little more snug but they fit. I wear them often. Love the colors and fabric. Very comfortable for weights or cardio.